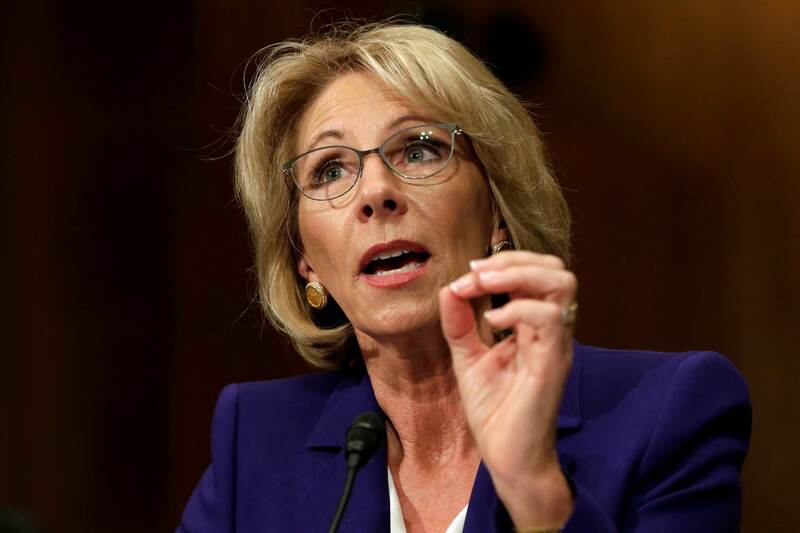 — Did someone from Betsy DeVos’ investment firm try to scrub unfavourable information about members of the DeVos family from online bio? 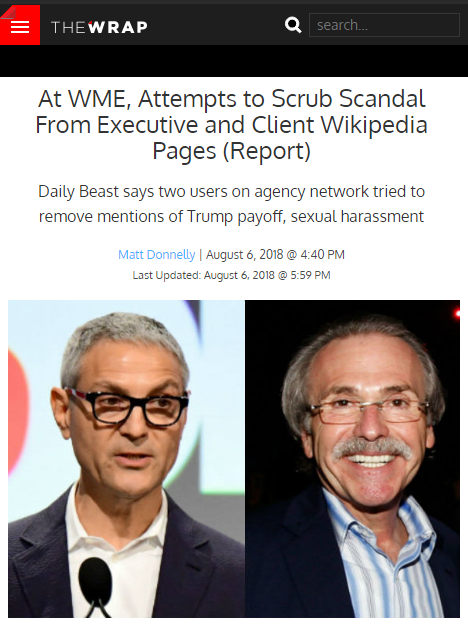 Last month, I blogged that former Trump campaign aide Michael Caputo paid an employee from his own PR firm to scrub Wikipedia of references linking him to Russian President Vladimir Putin. 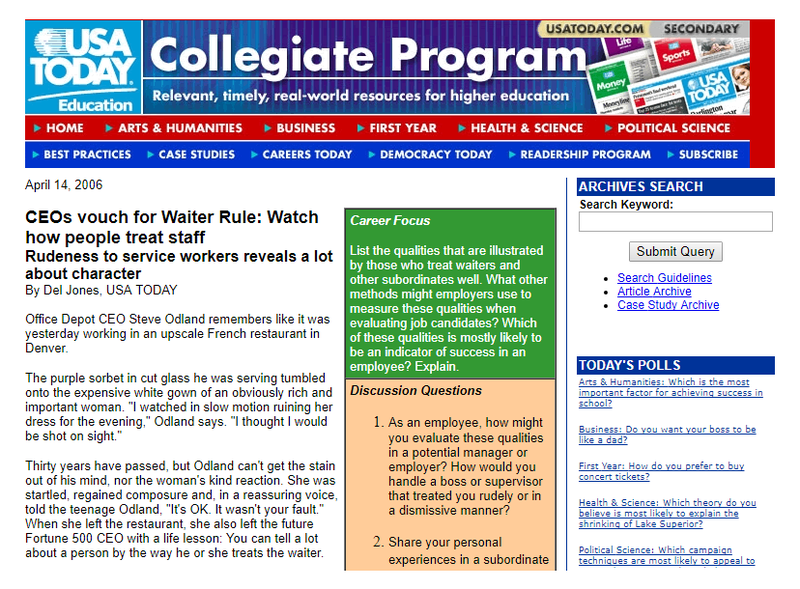 The story was picked up by The Daily Beast, and subsequently covered by The Washington Post. Now I think I’ve found another one. 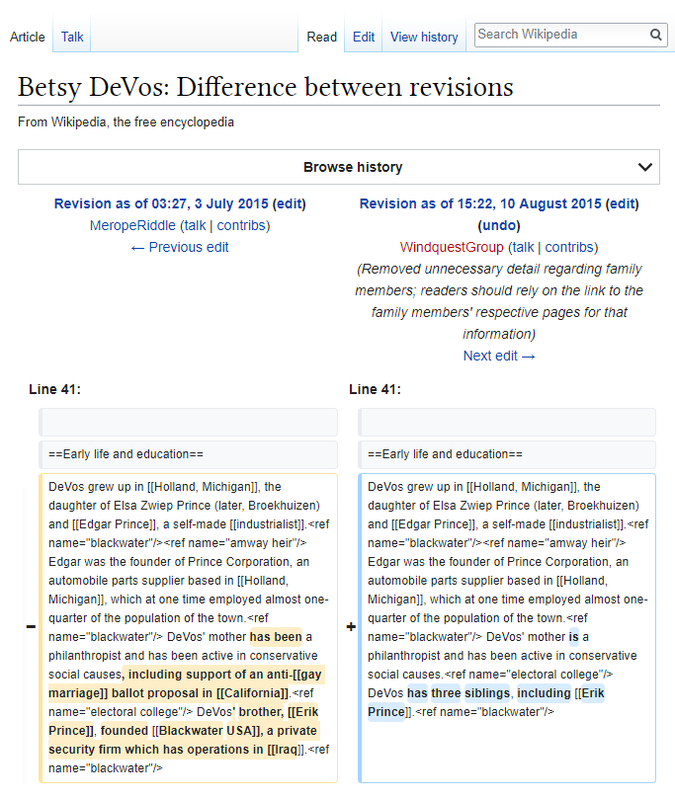 According to Wikipedia editing records, it appears that someone from Education Secretary Betsy DeVos’ private investment firm, Windquest Group, attempted to delete unfavourable information about members of the DeVos family. The user had attempted to delete supposedly “unnecessary” facts that DeVos’ mother, Elsa Prince, once supported “an anti-gay marriage ballot proposal in California,” and that DeVos’ brother, Erik Prince, “founded Blackwater USA, a private security firm” that killed 17 Iraqi civilians in 2007. The Blackwater founder is currently facing scrutiny “over reports that he met the head of a Russian investment fund in an apparent effort to set up a back channel for Russian communication with the Trump administration, and that senior Trump officials had authorized the meeting,” according to CNN. 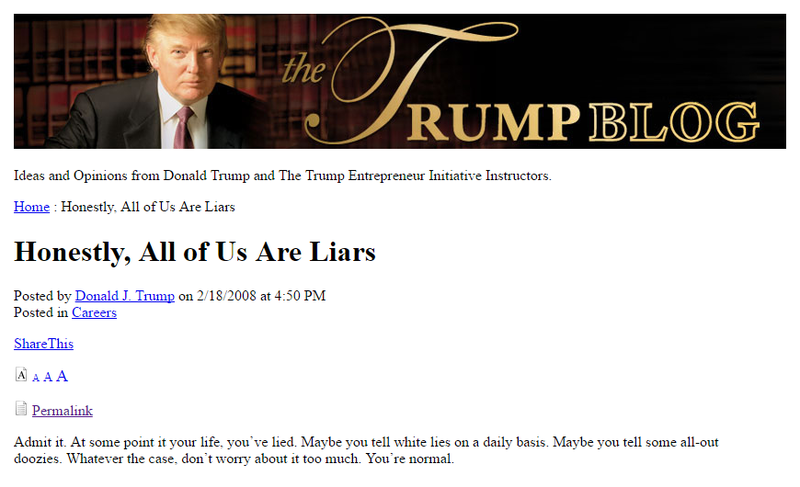 Amid the American carnage of yesterday’s news that former national security adviser Michael Flynn has pleaded guilty to making false statements to the FBI, you might have missed this gem via Trump-affiliated lawyer Jordan Sekulow, of the American Center for Law and Justice (ACLJ). 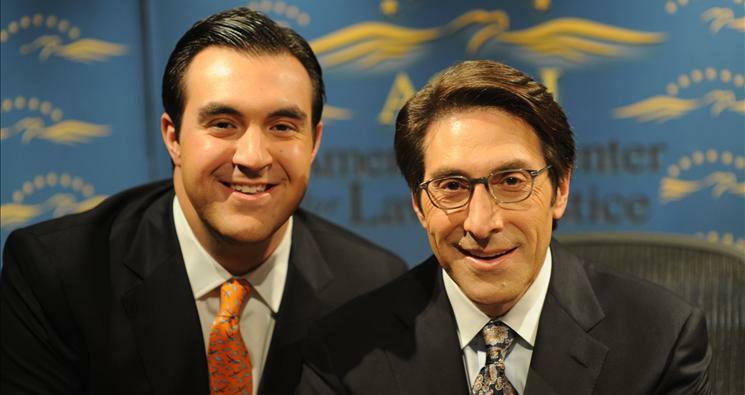 Sekulow is the son of ACLJ’s chief counsel Jay Sekulow, who is part of the legal team charged with advising Trump during the investigation led by Special Counsel Robert Mueller into allegations that Trump’s 2016 presidential campaign colluded with the Russian government. Yesterday, the younger Sekulow went on Fox News to give his opinion on an unrelated story about Bill Clinton. During that segment, Fox host Bill Hemmer interrupted Sekulow to break the news about Flynn. 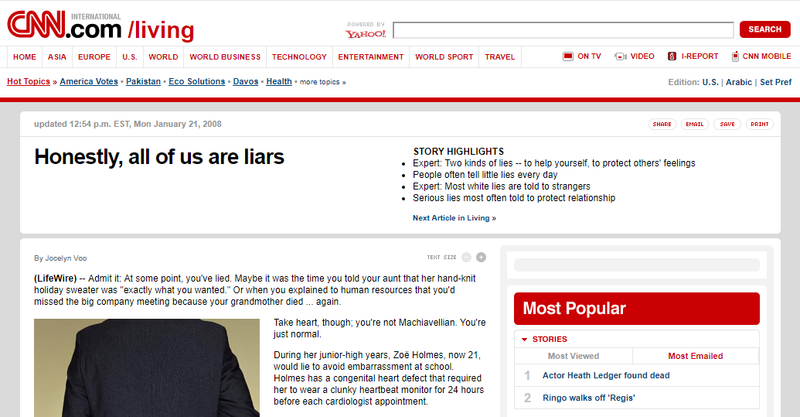 Hemmer: The charge is about making false statements, so that could be what he is going to address at 10:30 a.m. eastern time, the charge of lying. Sekulow: Yeah, and I think that that could still work with the plea deal itself, it depends on who is taking him to court, whether it is the special counsel or another matter. 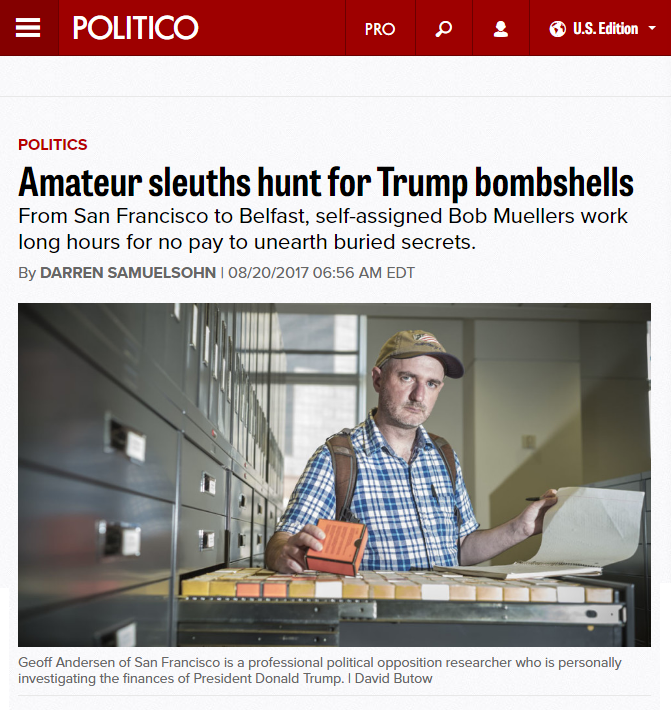 But if it is the special counsel – it should be under that jurisdiction – then those false statements, it could be that he is being with them, that could then lead to, if it is correct, and we don’t know if he actually does have a plea deal or not, but if it’s correct that could be the catalyst against the actual plea deal. For the characteristically cocksure Sekulow, his response here is quite the turnaround. 3. 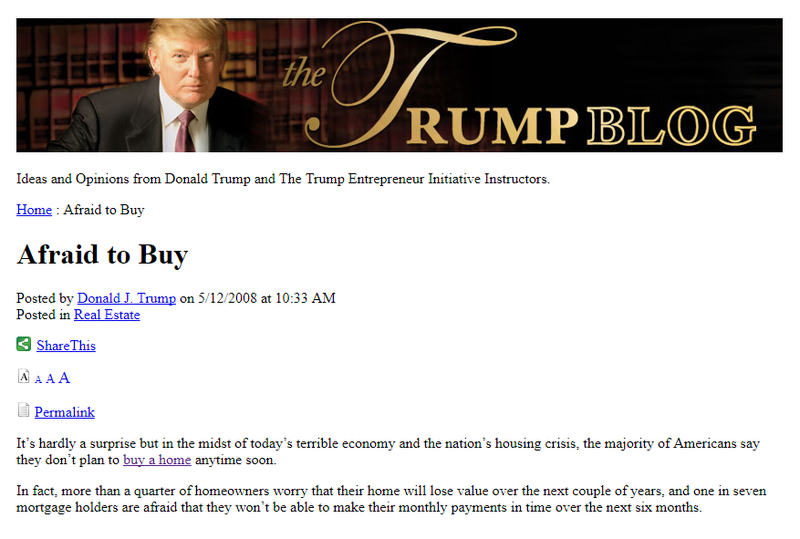 And that I’d identified dozens of posts written under Trump’s name on his now-defunct Trump University blog that appeared to plagiarise content from mainstream news outlets including USA Today, CNN, and The New York Times. Manafort Indictment: A Big Nothing Burger Emoji? 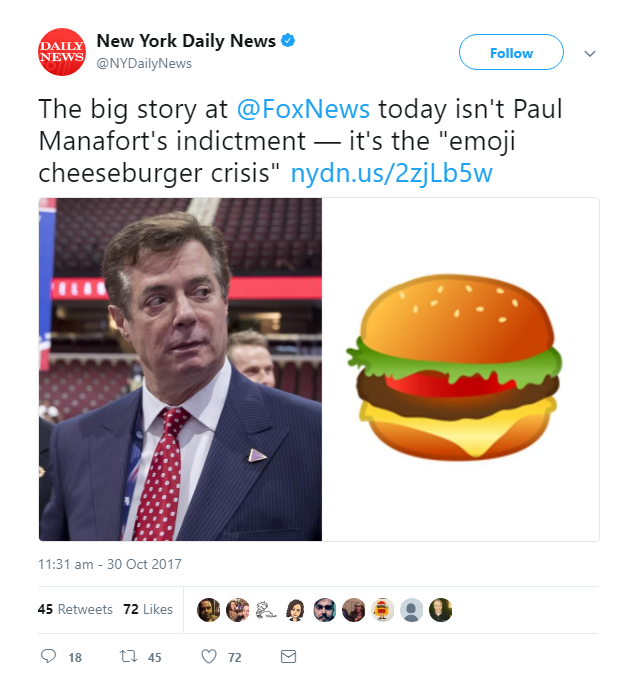 — Did Fox News fail to report former Trump campaign manager Paul Manafort’s indictment in favour of a story about cheeseburger emojis? Today saw the first charges in the investigation led by former FBI director Robert Mueller, who is examining allegations of collusion between Donald Trump’s 2016 presidential campaign and the Russian government. 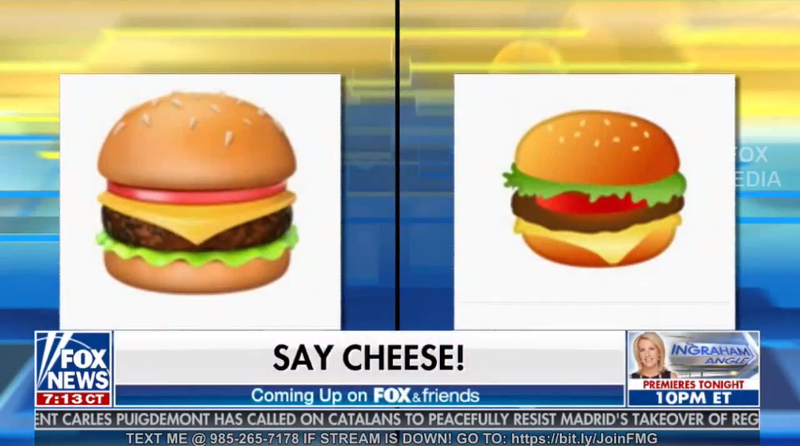 Yet while CNN and other news networks reported about the imminent indictment of former Trump campaign manager Paul Manafort, Fox News was reporting a story about…cheeseburger emojis? 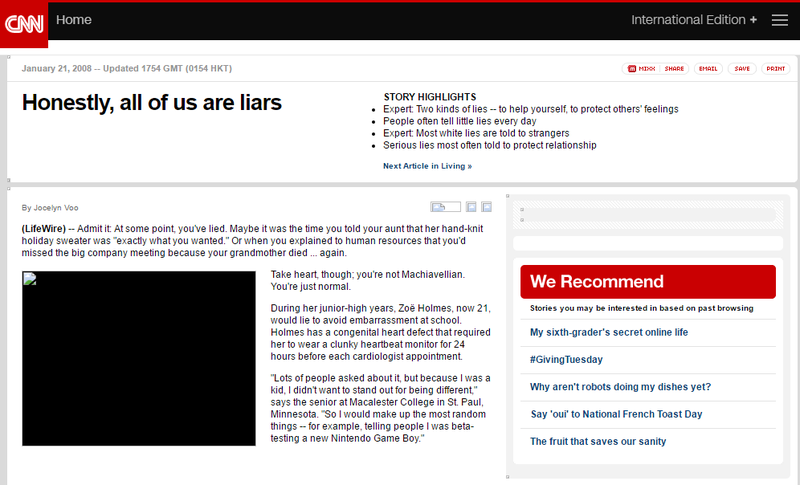 That’s according to photos and screenshots that were circulating on Twitter this morning. 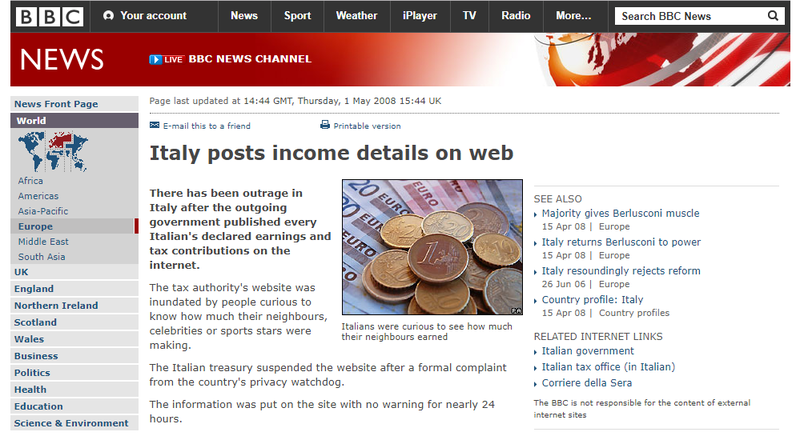 And it wasn’t just Twitter users helping spread the story. 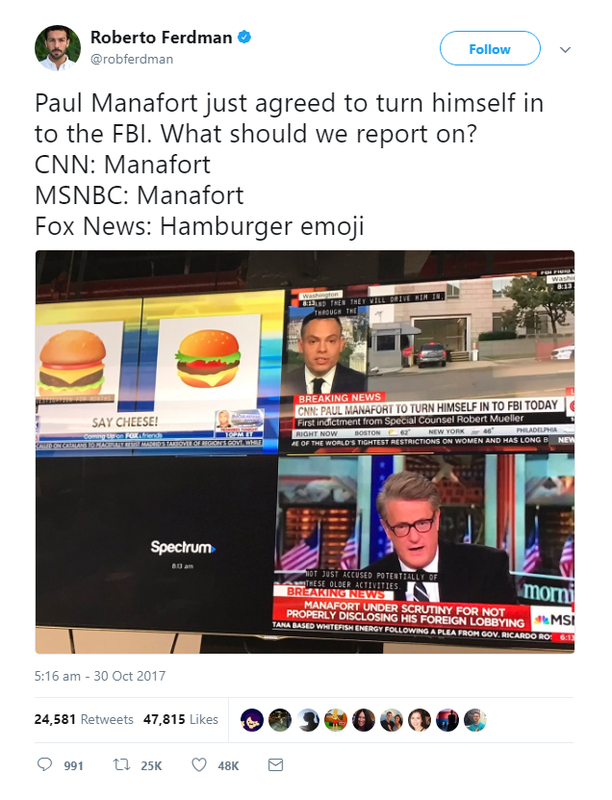 But did the famously Trump-friendly news network really fail to report Manafort’s indictment in favour of Google’s apparent emoji cheeseburger crisis? 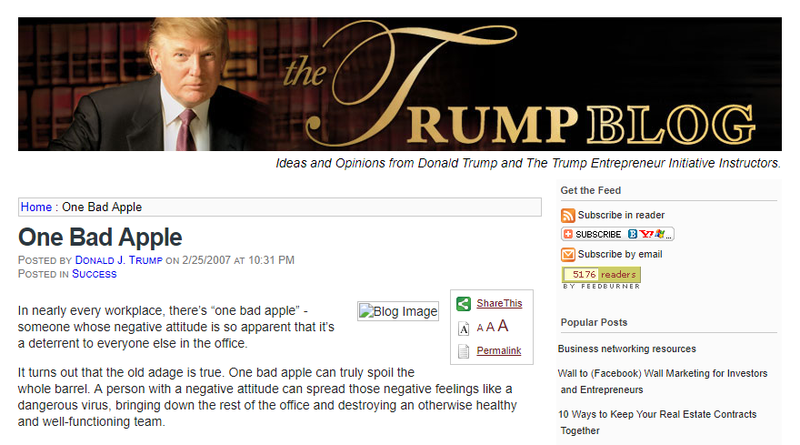 The answer, unfortunately for Hannity-haters everywhere, is no. 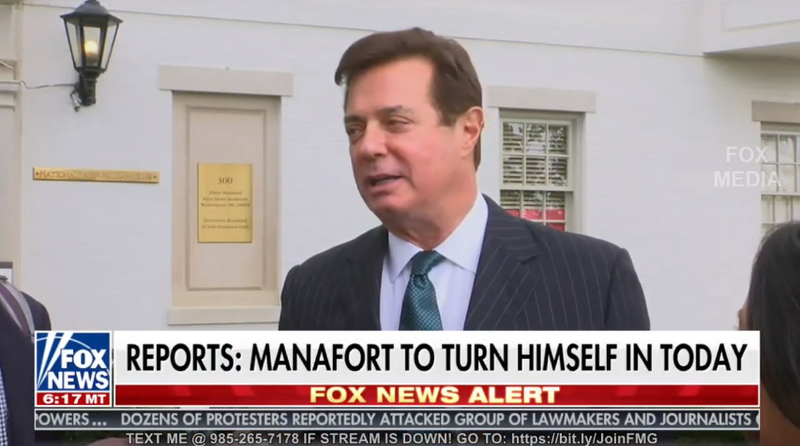 However, the show then returned a few minutes later with a breaking news alert about Manafort. 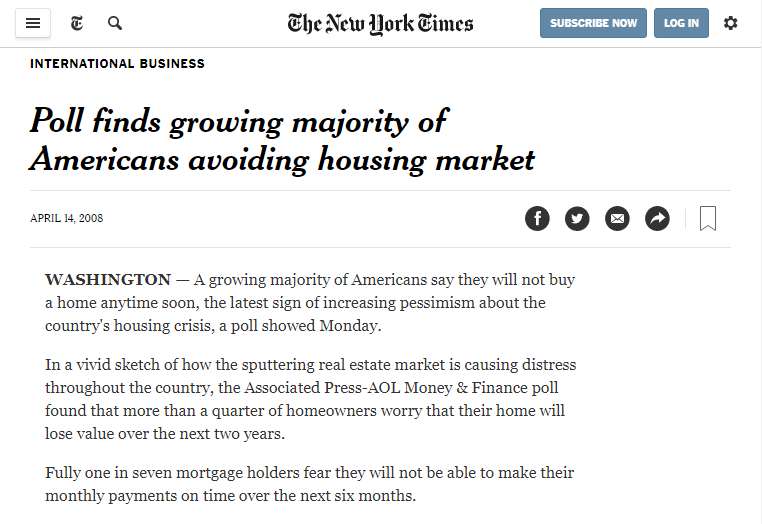 Fair and Balanced? 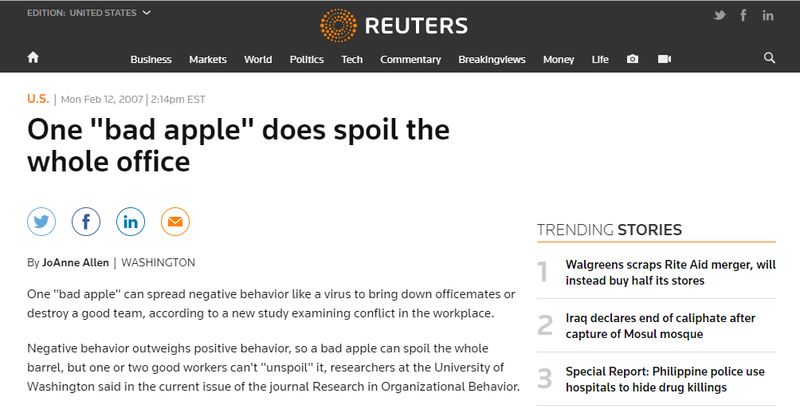 Perhaps not. But this nothing burger appears to be a whopper. In an interview with CNN last month, Caputo, a former senior advisor to Donald Trump’s campaign with strong ties to Russia, “firmly denied” any knowledge of alleged collusion between the Trump campaign and Russia. 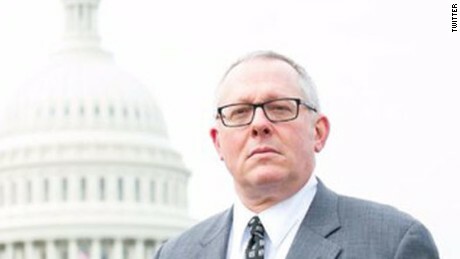 Caputo’s comments came shortly after he testified privately to the U.S. House Intelligence committee, which examined Trump’s “tarantula web” of ties to Russia, including Caputo’s work for a pro-Russian news network in the early 2000s. In his closing statement to the committee, Caputo said that he no longer had any Russian clients, and had not had any business with Russia since 2004. 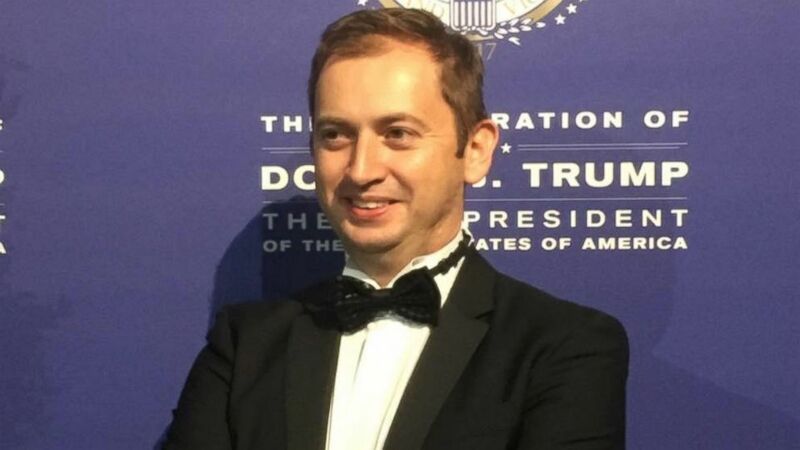 However, just two months before testifying, Caputo gave a talk about lifting Russian sanctions at a Miami, Florida event organised by the Russian-American Chamber of Commerce (RACC), an Atlanta, Georgia non-profit organisation. The Russian American Chamber of Commerce in the USA (THE CHAMBER) is one of the main business organizations in the USA that assists U.S. companies in CIS market entry…THE CHAMBER facilitates cooperation for U.S. members with the Russian Government, Russian Regional Administrations, U.S. Consulates in Russia, Chambers of Commerce in Russia, and corporate leaders from CIS countries. 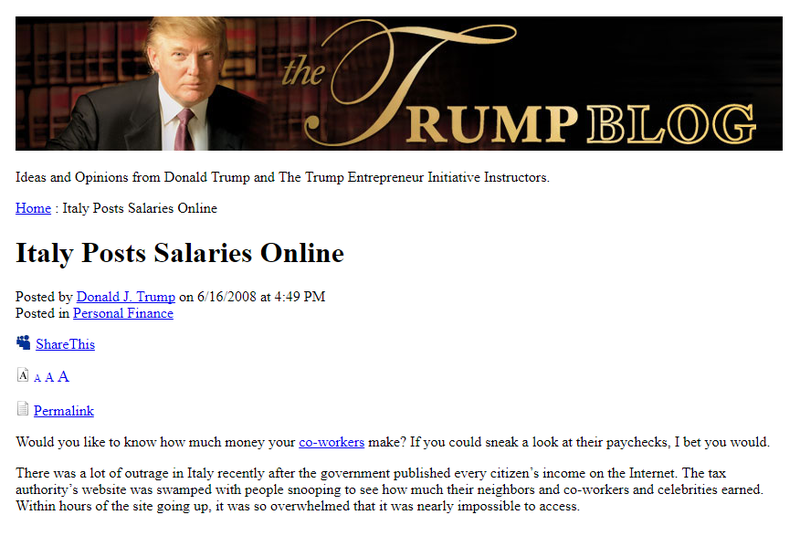 A 2009 RACC newsletter claimed that RACC had “signed formal agreements” with the Trump Organization. 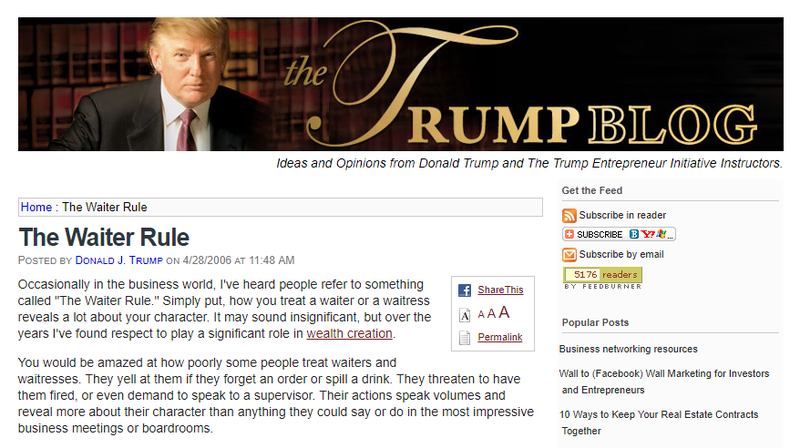 A Russian PR awards site also states that Millian worked with the Trump Organization. Kendall Coffey, a Miami-based lawyer who represented former Trump aide Corey Lewandowski, also spoke at the event.